This study will investigate whether intranasal ketamine may be safe and effective needlefree approach to paediatric ED sedation. 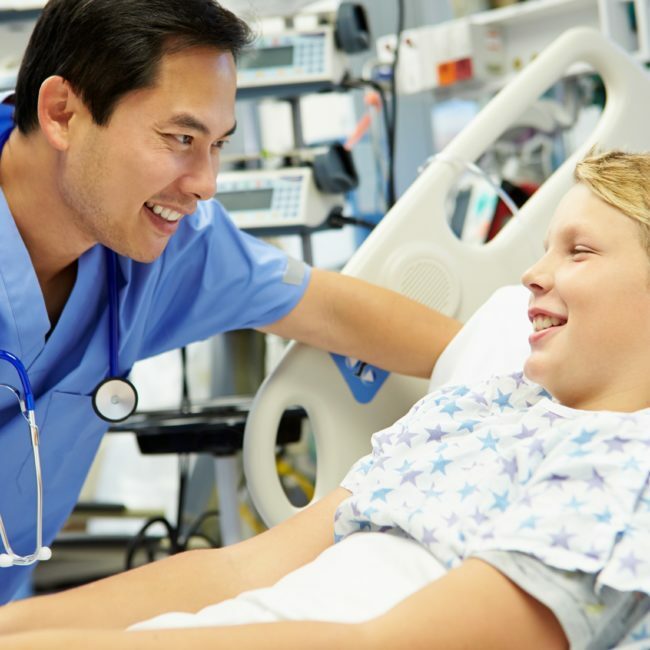 Sick and injured children in the Emergency Department (ED) often require procedures which can cause severe pain (like fracture reduction, stitching wounds, abscess drainage) or otherwise require the child to be still and cooperative (CT scans, lumbar punctures, removal of foreign bodies). Sedative drugs are given to these patients both to relieve pain/distress and to keep them still for the procedure. ED sedation of children now has a well established body of evidence. Most of the literature relates to when the drug is given intravenously or intramuscularly. Drug delivery by these routes leads to reliable effects as the drug bypasses the liver without being broken down before it reaches the brain. However, both these routes require a needle which requires staff to hold down a young child against their will, frequently causing great distress along with the pain of the needle. Great efforts have gone into making EDs "Ouchless" where unnecessary pain for children is reduced or eliminated. Sedation is itself part of this effort. The intranasal route (injecting the medicine up the nose with a plastic syringe) could represent a needle-free alternative. Ketamine is the most common drug used for paediatric sedation in Australian EDs and can be given intranasally. No studies have examined its use for ED sedation but many studies support its use in anaesthetics and dental clinics where it has been shown to be safe and effective.